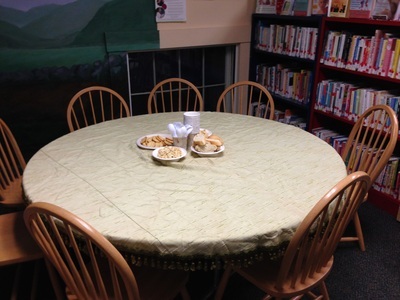 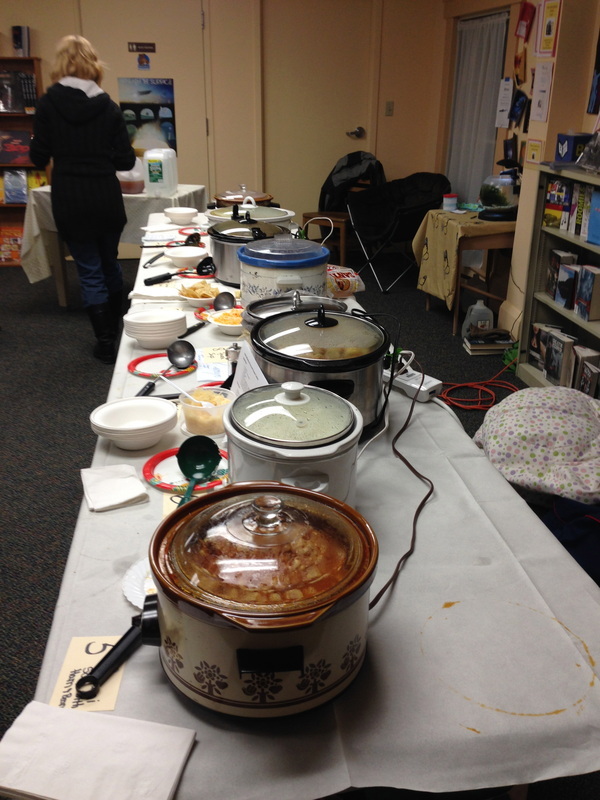 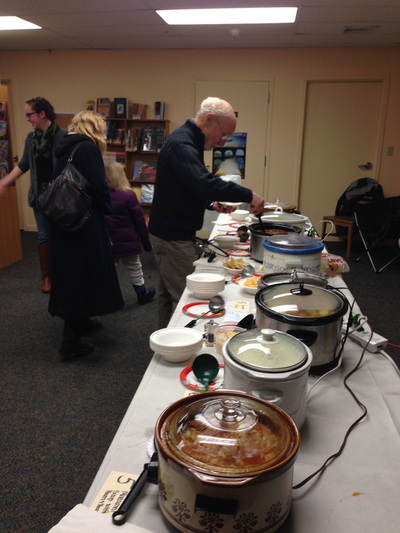 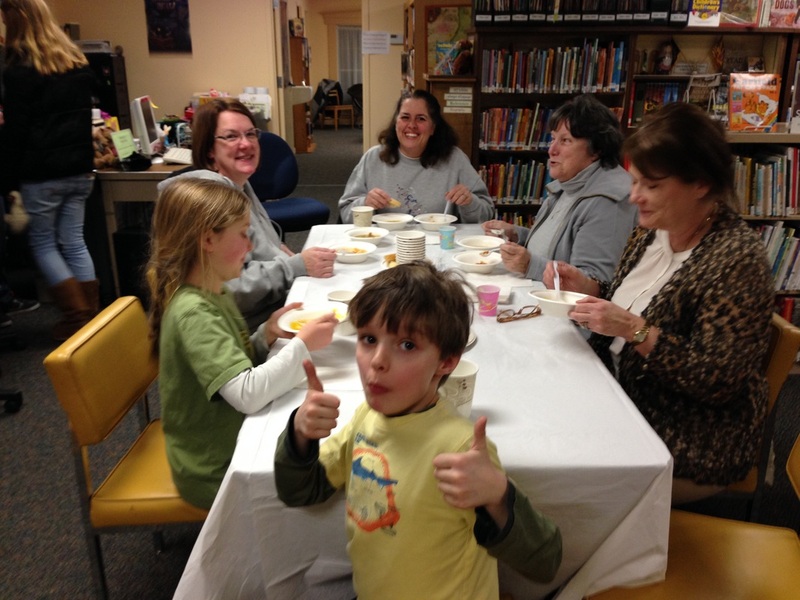 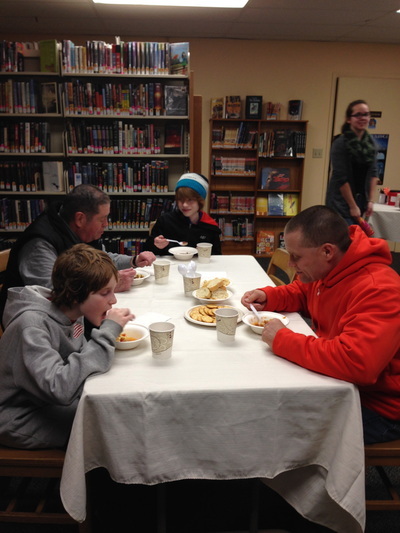 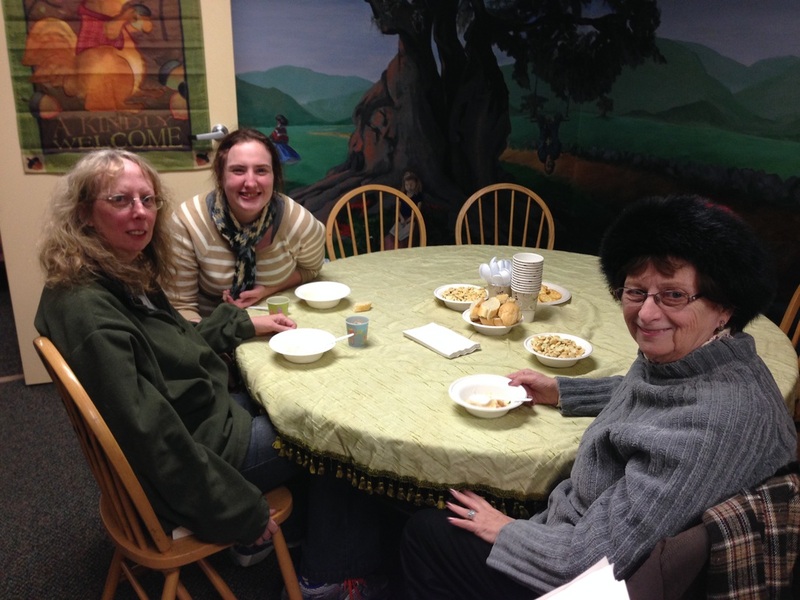 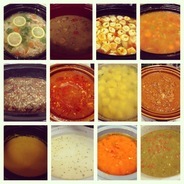 Close to 40 people were here to enjoy 12 different varieties of soup! 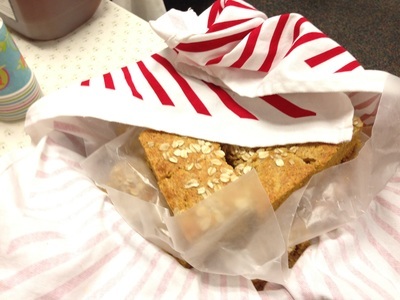 The winning soup (as determined by those in attendance) was Tuna Chowder, made by Ann Somers. 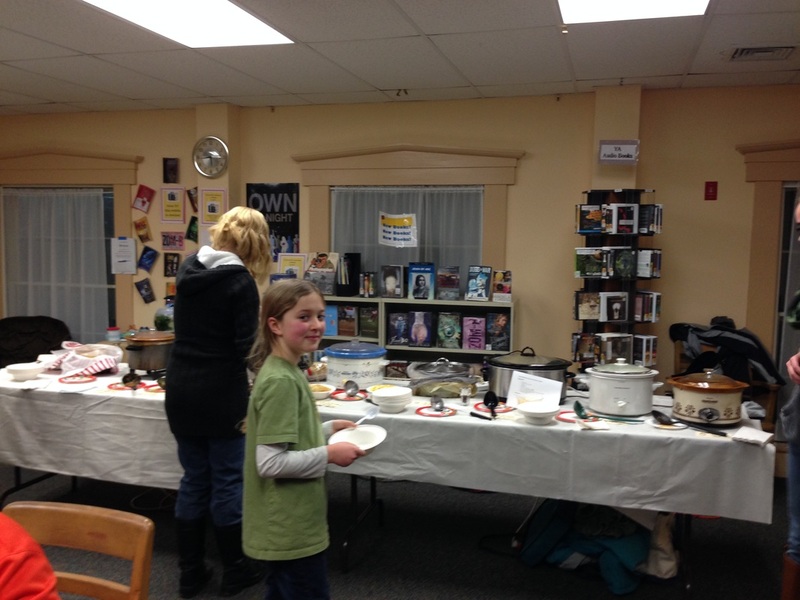 She was the recipient of the Giant Spoon Award. 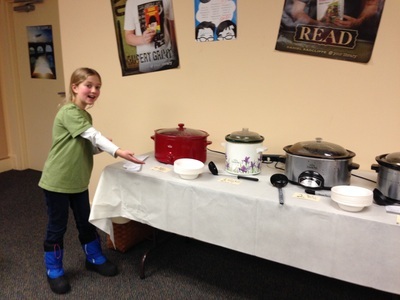 Jay Maloney was also awarded a Giant Spoon for putting in the most effort for his soup, which began with a hunting trip for the delicious venison he used in his Venison Stew.